The following packages contain support files to compile mapserver and gdal by yourself. 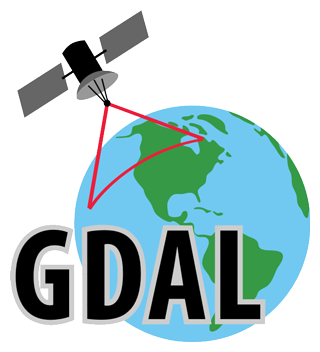 In order to compile GDAL and MapServer you must also obtain the source packages from the development, stable and release sections and extract these sources in the SDK root directory. Refer to the readme file in the packages for further build instructions. Note: The different compilers or platforms involve different CRT dependencies, therefore the binaries of the different packages are not interchangeable.